Update on 4/20: All fields are playable and the forecast is clear. The Opening Ceremonies for the younger divisions and all games will be played as planned. Updates will be posted here on days the weather is threatening or the fields are closed. From North-to-South, the fields are: A Field, B Field, Lindley Smith Field, C field, and D Field. 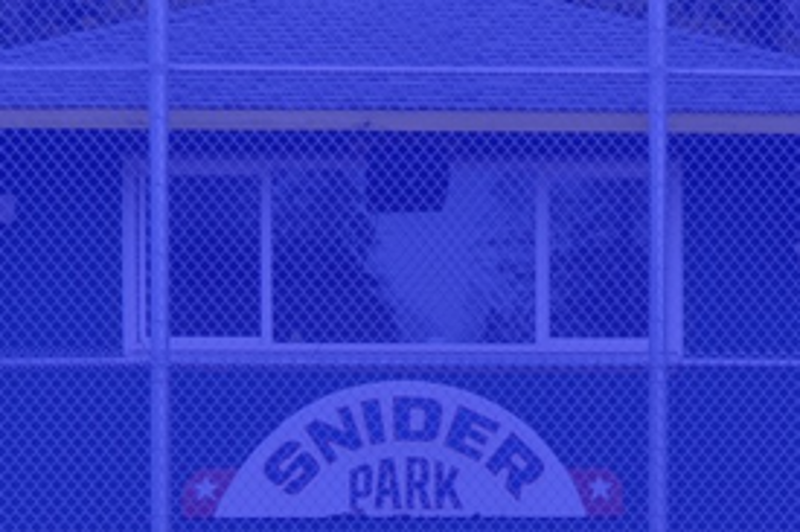 Founded in 1953, North Kitsap Little League at Snider Park is a non-profit charitable organization whose mission is to provide a safe, instructional and fun environment for the children of the greater North Kitsap area, ages 4-16. 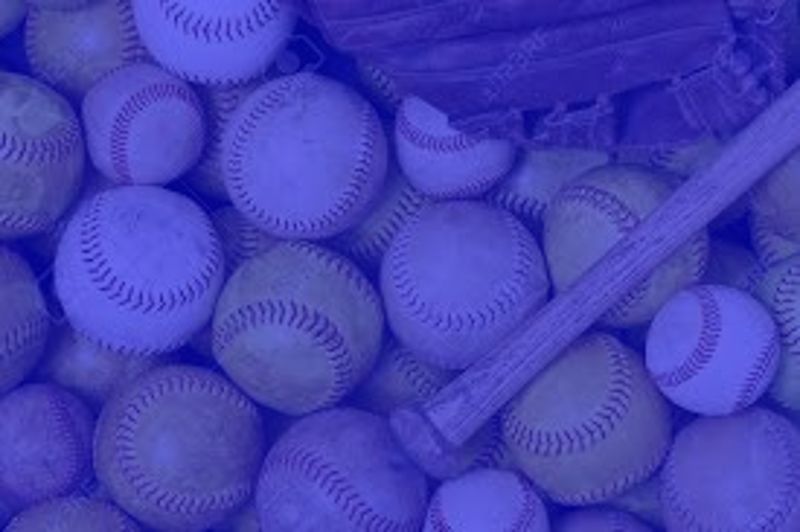 Chartered under the umbrella of Little League International, Inc, and Little League District 2 of Washington, we share a mission to "to promote, develop, supervise, and voluntarily assist in all lawful ways, the interest of those who will participate in Little League Baseball and Softball." Managers need to keep one form for each player on their team at every practice and game. Must be completed annually for anyone who provides regular service to the league and/or has repetitive access to, or contact with, the players or teams. 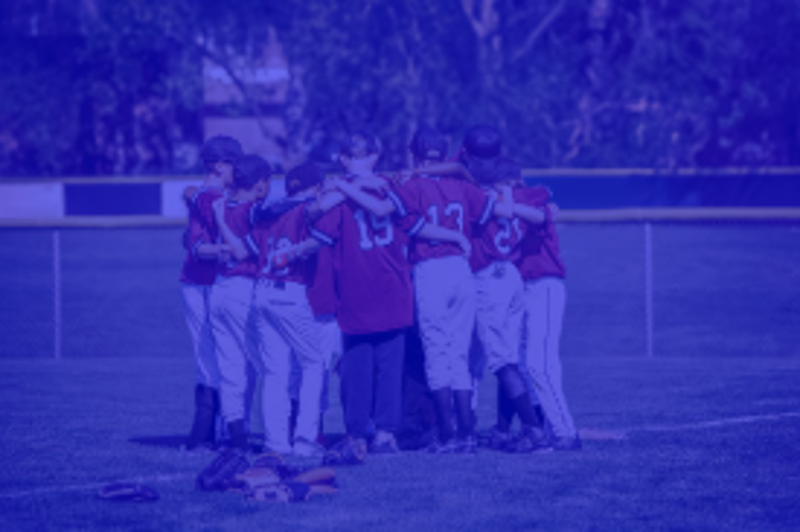 Interested in becoming a sponsor with North Kitsap Little League? On behalf of the Board of Directors, and especially the children, we hope you will be a part of our team for many years to come. If you have any questions, please feel free to email Jennifer Johnson at sponsors@nkll.com. All donations may be tax deductible. NKLL is a tax-exempt 501 (c ) (7) charitable organization. Tax ID # 23-7225567. Main access is from intersection of Hwy 305 and Viking Ave. NW. At intersection head north on Viking Ave. NW to entrance to Snider Park. Click Here for a list of our Board of Directors to e-mail on a specific subject.